Home / Italian Pantry / What’s inside the pantry? 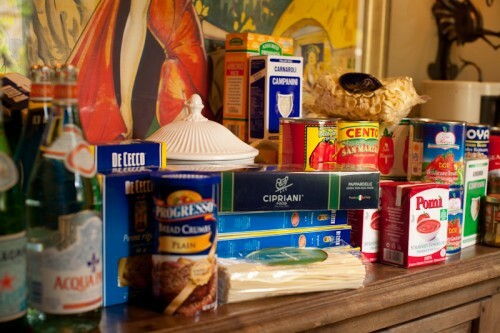 Keeping your pantry stocked with these fundamentally Italian food items will insure that a quick, simple, and fresh meal is only a moment in the making. Here are some of my favorites! It has been said that “one eats with one’s eyes” ~ meaning that the food should be as appetizing to look at as it is to eat. Well, long before you ever sit down at a table in Italy, your appetite will be whetted by the beauty of Italy itself. Here are photos of my many travels throughout Italy. I hope they will make you hunger for a journey of your own to Italy! LET ME SEE!